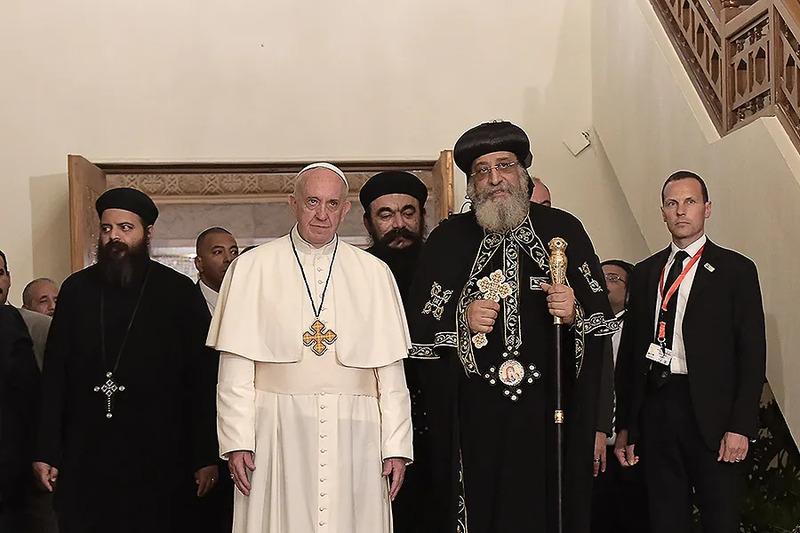 Alexandria, Egypt, Aug 20, 2018 / 02:48 pm (CNA/EWTN News).- Last month’s murder of Bishop Epiphanius, the abbot of St. Macarius Monastery in the Egyptian desert, has highlighted tension in the Coptic Orthodox Church over monasticism, ecumenism, and reform. Samuel Tadros, a senior fellow at the Hudson Institute, told the New York Times that Bishop Epiphanius was “a senior figure in a reformist Coptic movement” that has been favored under Tawadros. Addis Ababa, Ethiopia, Aug 21, 2018 / 08:33 pm (ACI Prensa).- Belén Manrique had a promising career in journalism, surrounded by good friends and family. But at age 30, she left her life in Spain behind to become a missionary in Ethiopia. “I always say that the mission is never boring. It’s a thousand times better than what we could imagine. It’s a life full of surprises if you put yourself in the Lord’s hands,” she told ACI Prensa, CNA’s Spanish-language sister agency, during a recent visit to Rome. “I live in Addis Ababa, the capital of Ethiopia, and my mission is to be a witness to the love of God there where he puts me, to build up the Church because it’s very poor there. The Christian community is very weak, and so it is very important to help the people know Jesus Christ,” she explained. Manrique belongs to the Neocatechumenal Way, an ecclesial movement that focuses on post-baptismal adult formation. She said the movement helped her grow in faith. “We’re building a ‘missio ad gentes’ on the outskirts of Addis Ababa, in a neighborhood where the Catholic Church has no presence. Besides the Orthodox, there are a lot of Protestants,” she said. 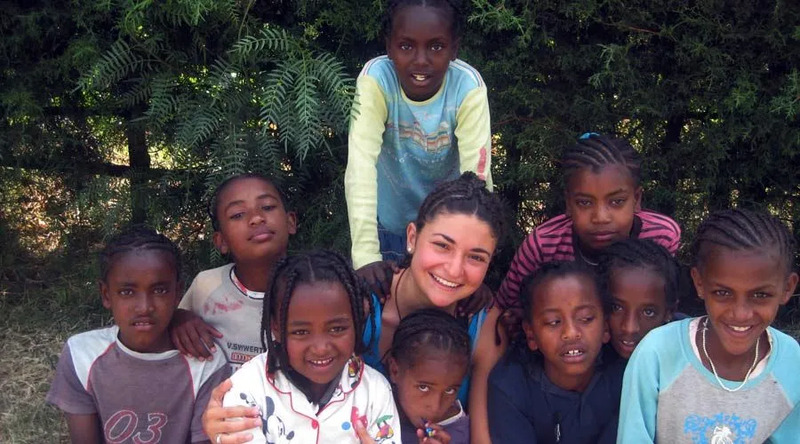 She added that she often encounters Ethiopians who want to leave their country, either to flee violence or because they have seen an idealized version of Europe on television, and believe life there to be luxurious and worry-free.